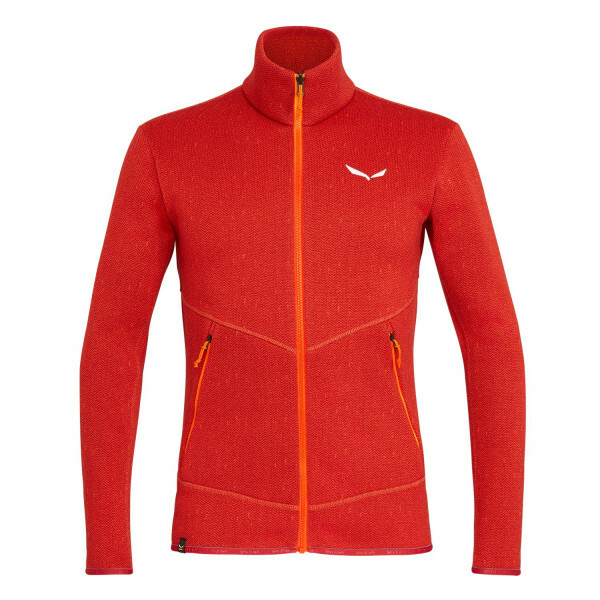 A men’s soft, warm and wicking alpine hiking and trekking fleece. Designed to offer good core insulation, but support the transfer of perspiration away from the body, the Puez Clastic Zip-In Polarlite Fleece Jacket is a soft, warm jacket made from our versatile proprietary Polarlite fleece. We make Polarlite from synthetic microfibres. Lightweight and fast drying, it offers good heat retention and is hard-wearing and easy to care for. The Puez Clastic is made of 290-weight fleece for additional warmth and has a distinctive herringbone print. It features two zipped outer pockets, ergonomically-shaped, lined sleeves and stretch edging at the cuffs and hem. 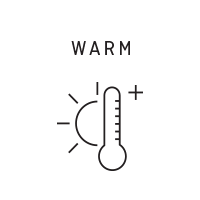 And it offers full zip-in compatibility with SALEWA® Alpine Trekking shell jackets.